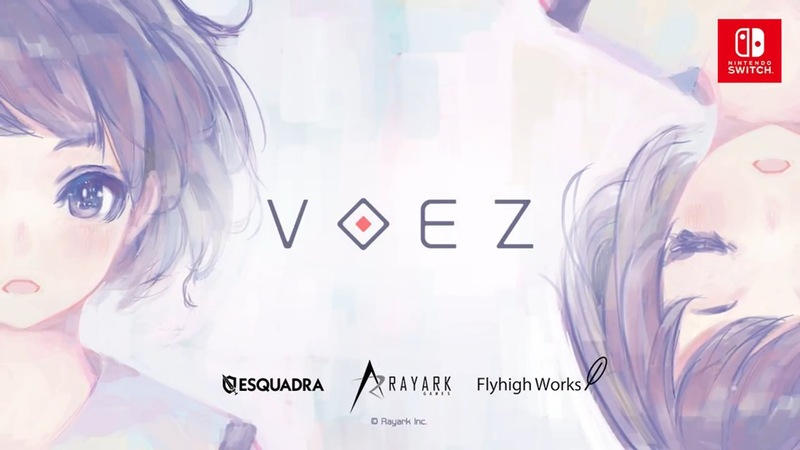 Voez was made available on the eShop just after Switch’s launch in March 2017. Then just last month, a physical version went on sale in Japan. That same physical release is apparently coming stateside. We’ve spotted a listing on GameFly, which lists the boxed copy for North America. 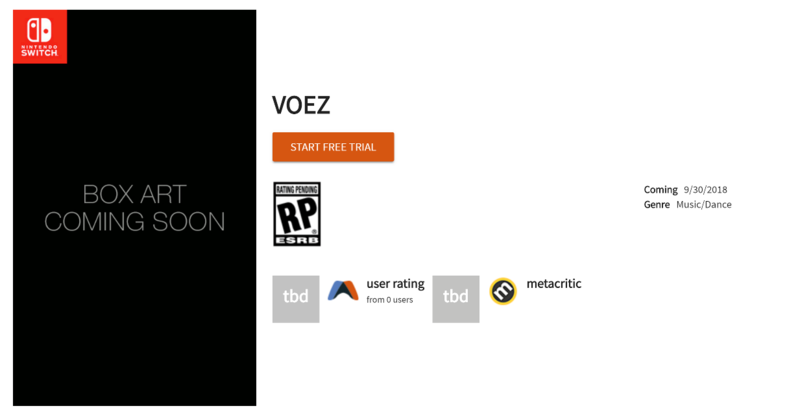 The GameFly page contains a September 30 release date, but that’s almost certainly just a placeholder. PM Studios, who brought Superbeat: Xonic to Switch last year, will be publishing. 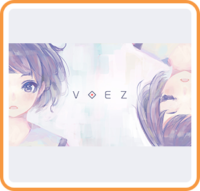 The physical version of Voez has not yet been officially announced at this time. However, GameFly has a very strong track record – especially when it comes to outing new titles. We’d be surprised if this news wasn’t officially revealed soon. We’ll keep you updated.